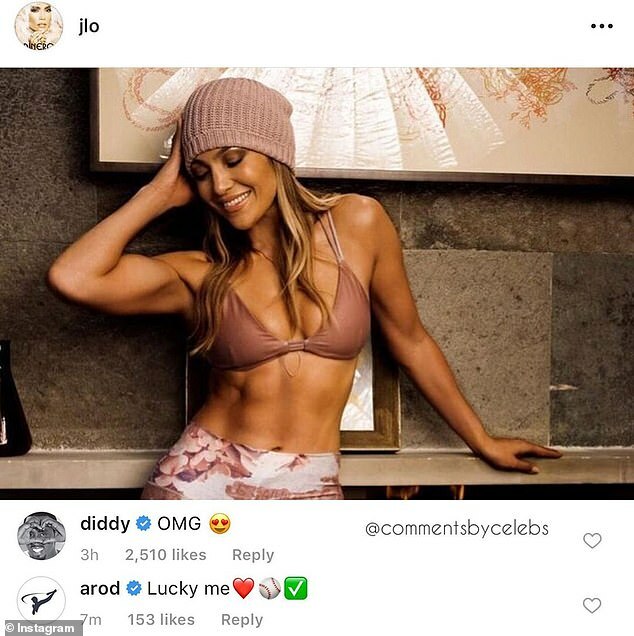 The hilarious drama all started back in January after JLo flaunted her toned abs on Instagram. But shortly after news broke of their happy announcement, Jose Canseco accused Alex of infidelity, claiming the sports star had cheated on JLo with Canseco's ex-wife, Jessica. During her interview on The Breakfast Club, Jennifer addressed Jose's claims.